Whenever you get out on the floor of a casino or jump online, you should always keep your eyes on the prize. All the games out there on the floor will have different odds. The trick is to make sure that the numbers fall in your favour. There are some games out there that have a bigger house edge than others, especially when the skill level is low – video poker is not one of those games. In some of my earlier blogs I introduced some good ideas on how to tackle video poker, and turning the tables in your favour – be sure to check them out. You’re in luck with video poker, as the pay tables are always visible. 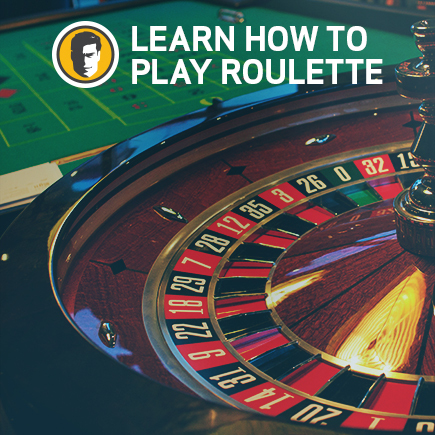 Crunch the numbers, and you’ll quickly figure out the probabilities for nailing a nice hand. From Jacks or Better (21.46%) to a Royal Flush (0.0025%). 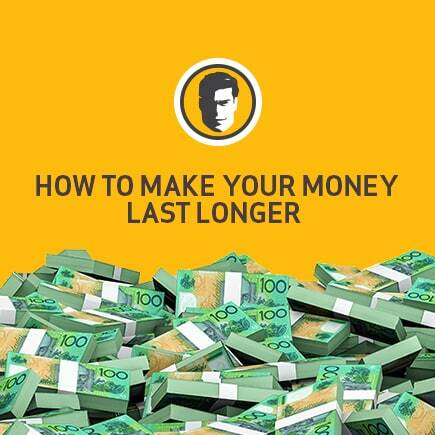 It’s a great opportunity to work out how much of a return you can earn by using an optimal strategy. For example, in the case of “9-6 “Jacks or Better, you get paid nine coins for a flush and six for a straight. You won’t even find this kind of edge, even in games like blackjack. If math isn’t your thing, there are plenty of online resources across the web that can help. Do some study so you can choose a game that puts the odds in your favour. 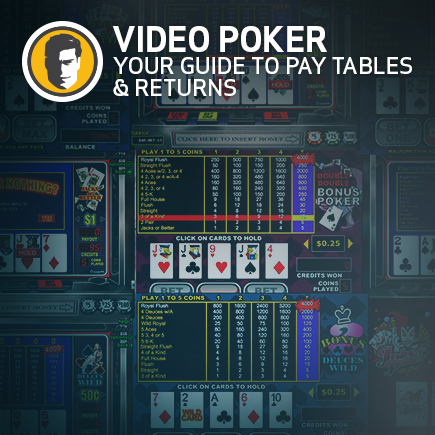 Below is a table of the returns of some of the most popular versions of online video poker. Take the time to do some digging to discover the games that give you a positive return as a player on optimal strategy. Remember to get the hang of things – you’ll need to play smart and flawless poker over a long period to master optimal strategy. Meanwhile focus on having a great time – the fun is in playing the game!